Made You Look Photography is led by published and award-winning Atlanta Wedding Photographer, Montoya Turner. Since 2009, Montoya has perfected the craft of caputuring the beauty, essence and emotion of a Bride's most sacred day. Montoya has been praised by some of the industry's best and was awarded 1st place in the Canon Photo Print competition 2013 hosted by Showcase Photo & Video Atlanta. The Made You Look Photography team consists of award-winning, professional wedding photographers and expert graphic artists/image editors. 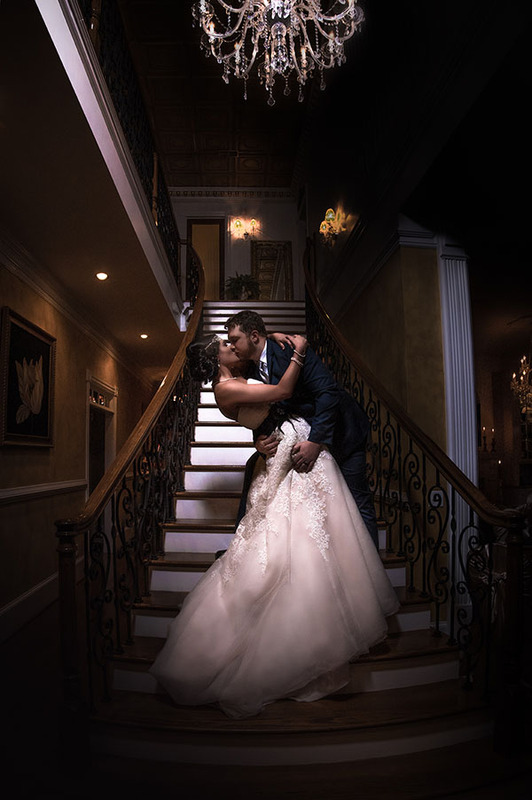 Our team is committed to capturing exceptional high quality wedding images that uniquely captures those once-in-a-lifetime moments. Our team of wedding experts provides a level of coverage that is unparalleled in the industry today. 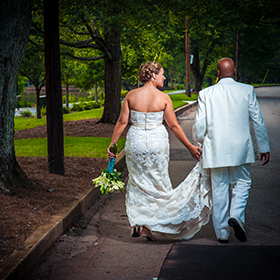 We are the trusted photography team for many of Atlanta’s Wedding industry professionals. 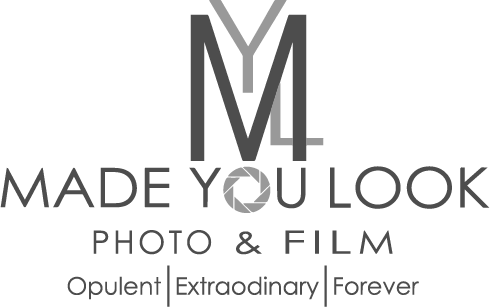 Made You Look Photography provides Brides the ultimate boutique wedding experience, providing service to those seeking premium industry services and luxurious wedding products. Let us get to know you better. Contact us or email us today to schedule your consultation with us. We are ready to share your story through beautiful imagery. "Having a great wedding photographers was one of our priorities since we wanted wedding photos we will be proud of 20 years from now. We got that with Made You Look photography. Montoya and his team were excellent. They were with us all day, worked hard to get us amazing shots, and were professional the entire time. They made us feel comfortable and we never felt that they were in the way or asking too much of us. I would recommend Made You Look Photography for weddings and any other event you want to remember."